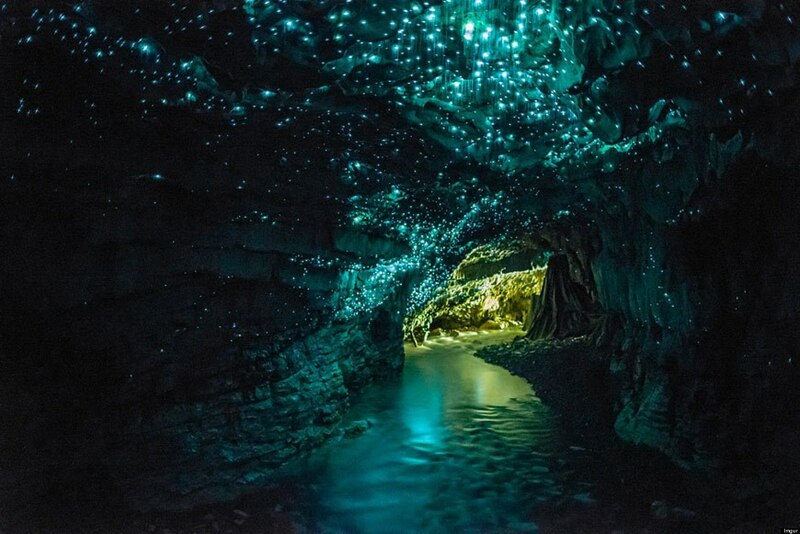 Waitomo Glowworm Caves of New Zealand is a splendid tourist attraction in New Zealand that is a place of great interest for people who visit New Zealand. This is a natural wonder that has succeeded in making the world gape with wonder. These caves have geological and historical significance that you may come to know from the informative commentary of the guides. 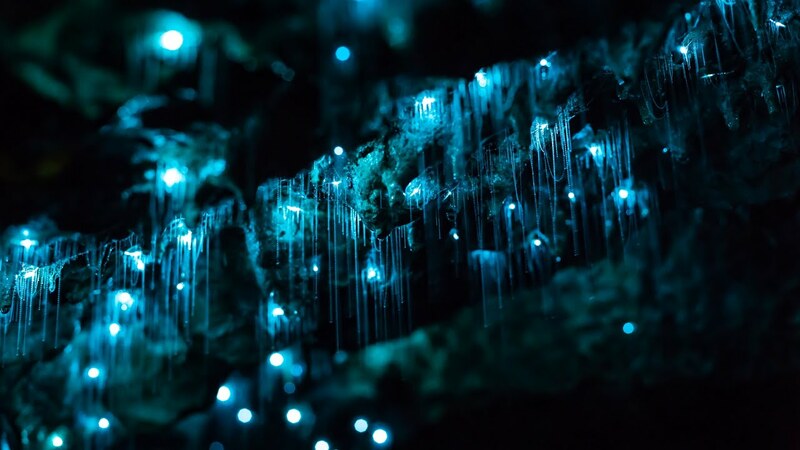 Arachnocampa luminosa, which is famous for the glow worms, is unique to New Zealand that can’t be found anywhere else in the world. You will be enthralled to see how millions of these tiny creatures exude their distinctive luminescent glow and create such a site that you can’t distinguish whether you are really seeing this or dreaming with open eyes. Added to that is its prosperous cultural background of 120 years which make this place absolutely unavoidable.